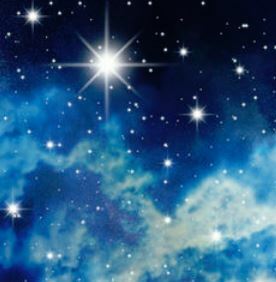 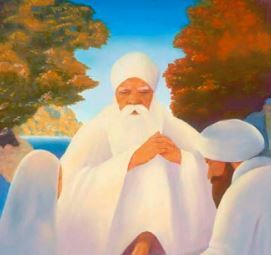 In 2019, our Ministry newsletters explore the teachings of Guru Amar Das and the power of the Positive Mind. 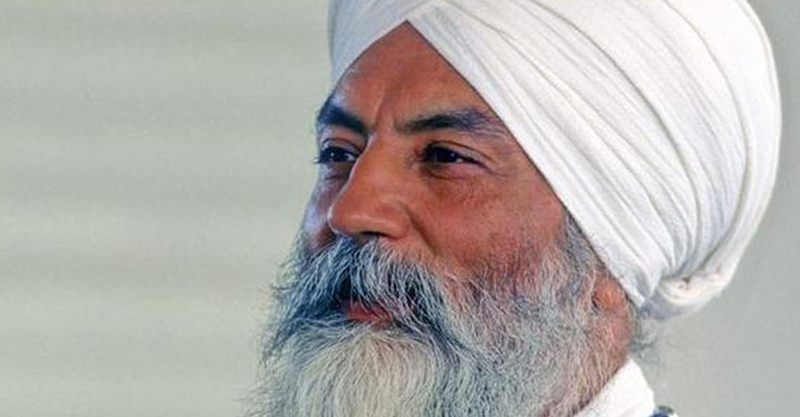 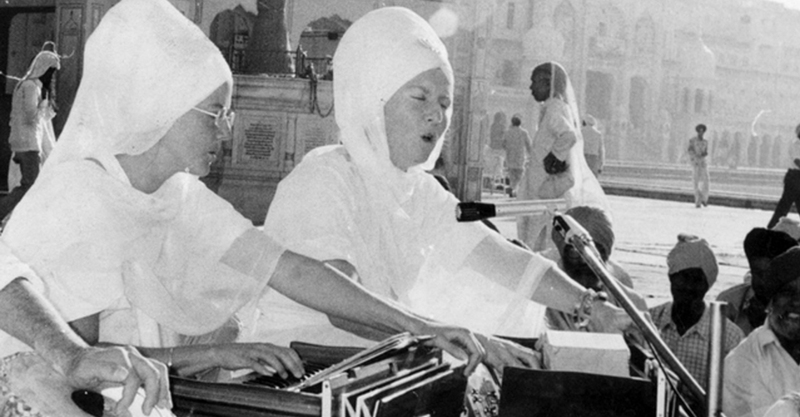 In 1971, the Siri Singh Sahib created the Sikh Dharma Ministry in the West. 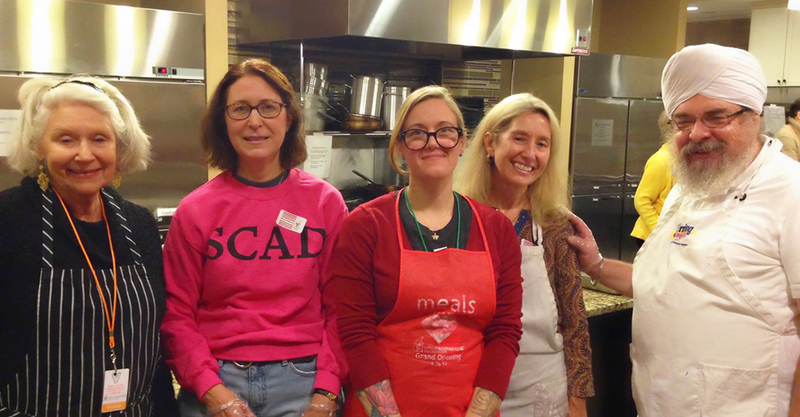 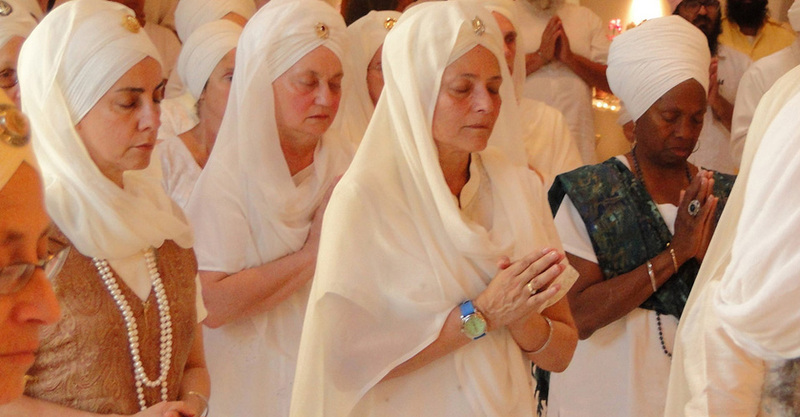 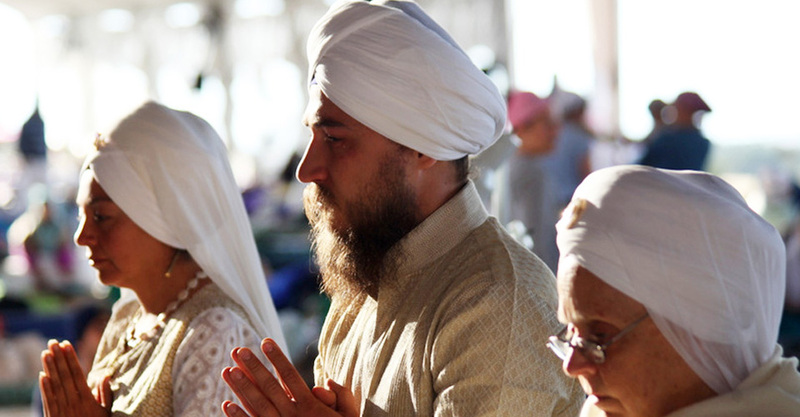 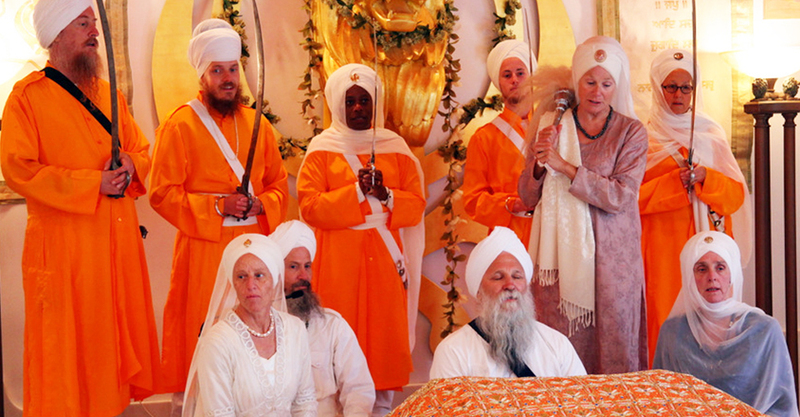 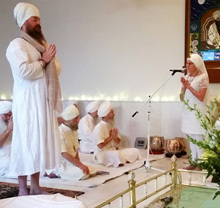 Learn more about the process to become a Sikh Dharma Minister Candidate.